Wing Chun is the story of a woman (Yim Wing-Chun) and her fighting abilities with the well-known martial art of the same name. Clearly, this is a fictional story with some nods towards historical information. The movie is actually about three women, whose lives intersect, all seeking relationships (of variable sorts), and who seem to endlessly be plagued by bandits with no real motives other than they are cave-dwelling, village-pillaging bandits. Yim Wing Chun seems to be the heroine of the village. Her partner (Abicus Fong) is a crabby tofu dealer (who everyone treats as ugly but is actually beautiful). The last girl (Charmy) is a maiden (who everyone treats as beautiful but is actually the least so). Yim Wing Chun seems to alternate between saving the villagers from bandits or saving Charmy from bandits. Ok, deep breath here. Stay with me. Everyone except the bandit leaders, Yim Wing-Chun, and her childhood friend, Leung Pok To, are absolutely helpless. Unfortunately, Leung Pok To doesn’t recognize Yim Wing-Chun (who he believes is a man) and thinks Charmy is his old lost love. Even more unfortunately, he believes Yim Wing-Chun is courting Charmy while Charmy is being courted by a bandit and a scholar who is being courted by Abicus Fong. Poor Yim Wing-Chun is only being pursued by another bandit and later, Leung Pok To when he figures everything out. Confusing? Don’t worry. It helps the enjoyment of the movie if you don’t pay attention. Ranma ½ makes more sense. Confusing? Don’t worry. It helps the enjoyment of the movie if you don’t pay attention. Ranma ½ makes more sense. 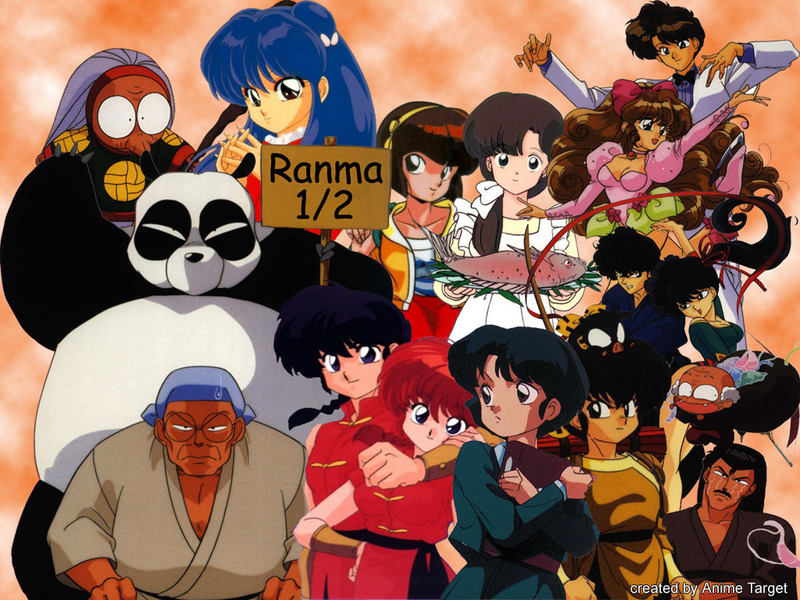 If you don’t know Ranma ½, shame on you. Here are the cross-over facts (factoids) that I know. The real Yim Wing-Chun was taught the martial art style “Wing-Chun” from a nun names Ng Mui. They give this character a scene in the movie with Yim Wing-Chun going to Ng Mui for advice. Ng Mui was a well known kung fu master who developed a number of styles. She eventually met a young Yim Wing-Chun who was fleeing a bandit suitor/captor and taught Yim the now-famous style characterized by quick, close-range attacks. 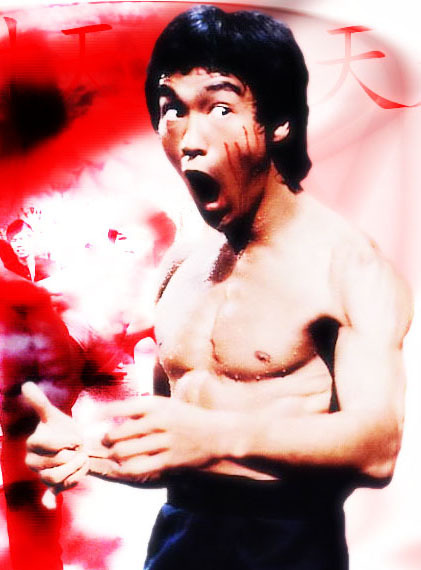 From there, most people know much of the history from the movie Yip Man, and the famous master of the same name, teacher of some guy named Bruce Lee. If you haven’t seen Yip Man, go see it. The sequel is optional. Wing Chun was made in 1994 by director Woo-ping Yuen, which I find confusing by evidence of earlier and later better films like Iron Monkey and Tai Chi Fist (see review here). Wing Chun is not a great movie. It is at best ok and marginally entertaining which is surprising with a few great martial art cast members like Michelle Yeoh (Yim Wing-Chun) and Donnie Yen (Leung Pok To). Fighting is ok but generally the camera is too close for clear visualizations. How was this made in the middle of Woo-ping Yuen’s career? Costuming and sets were not good. I still have to say, it is always a pleasure to watch Michelle Yeoh, who seems to always get lovelier with age. Everyone can skip this one. If you want a background movie while you are doing other things and you don’t mind skipping silly relationship drama, throw it on.